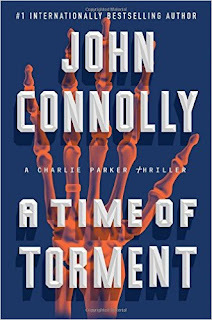 A Time of Terror (Atria, 2016, 480 pages, $26.99 hardback) is the fourteenth in a series of novels featuring private investigator Charlie Parker. Written by Irish author John Connolly, the series features former cop Parker, a morally complicated protagonist, here with his very dangerous but leashed friends, Angel and Louis, who seem to like killing people more than anything else. After dealing with a particularly unsavory serial killer who somehow disposes completely of the bodies, Parker is approached by ex-con Jerome Burnel with a story of injustice and torture. He had crossed someone by killing a couple of robbers at a gas station, and they had set a fellow prisoner on him, who mentioned the “Dead King.” Burnel just wants his story told before he is killed by whomever he crossed. 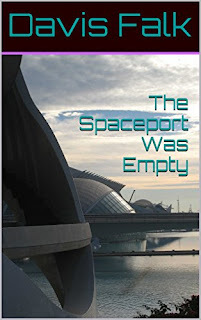 When Burnel disappears, his lawyer hires Parker to track him down. The trail leads him to Plassey County, West Virginia, where a reclusive clan wreaks vigilante justice while conducting unspeakable business of its own. Although they appear to keep to themselves, the Cut, named for the landscape they inhabit, have arms that reach far beyond the limits of their home, and instill a kind of resigned fear among the other inhabitants of the county. Parker follows his nose to Plassey County, and along with Sherriff Edward Henkel, Angel, and Louis, finds more than he bargained for in the conflict that ensues. And what of the Dead King? Fans of detective fiction will not be disappointed in Connolly’s new novel. 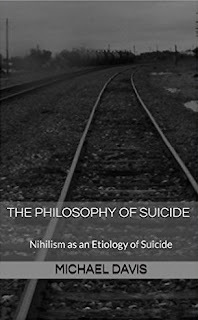 He is a master of the simile and clever turns of phrase, and his writing is a pleasure to read, with surprising depth.